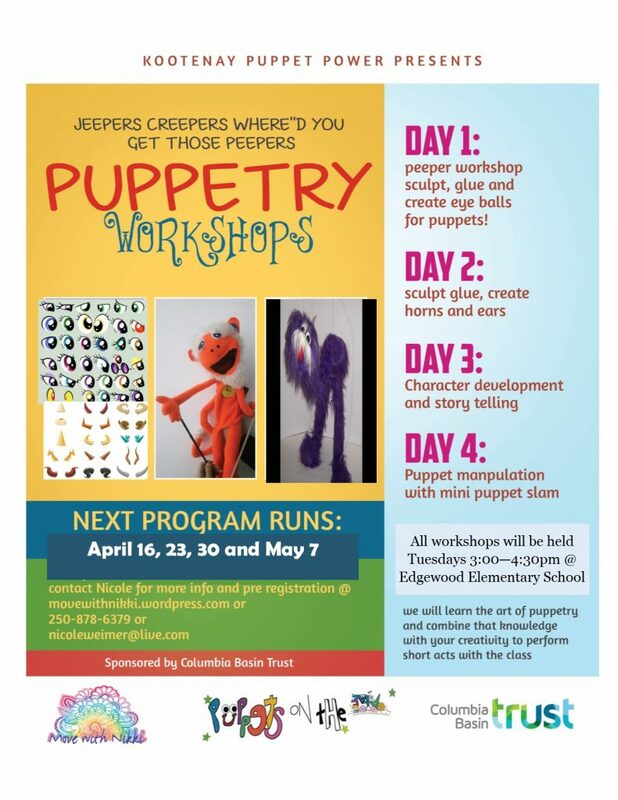 Puppetry workshop for the kids @ the school starting Tuesday 16th, 3:15 pm. This program with Nicole will run for four weeks. Come check it out! Mountain West Studios will be coming to Edgewood Elementary Tuesday, October 2nd. For best results, students are reminded not to wear green coloured clothing, clothing that contains green coloured patterns or solid white. They have a special offer for families with more than three students within the school district. Their Family Plan makes it possible to receive a third photo package at no charge. Pick up your Family Plan coupon at the office. 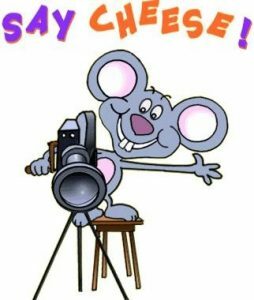 If your child was absent for photo day or if you have chosen not to order from the first reviews, retakes are scheduled for Monday, October 29th. Class group photos will be scheduled after Christmas. Nakusp Secondary Principal Mr. Peter Gajda will pay Edgewood a visit on Wednesday, September 19. If you have any questions about NSS for your current or future students, please stop by between 10:00 and 11:00 am. August 31, 2018 / brent-ees-cook / Comments Off on WELCOME BACK EAGLES!!! Welcome back to our staff and students. As in years past, the first day of school will be half a day for students. Classes start at 8:40 am with dismissal set for 12:10 pm (before Lunch). It is going to be a great year for the Eagles. See you Tuesday!